NF (6274) - Now 6250-6230 becomes support, above this level next attack in upside 6413 in between resist at 6345-6365. Below 6230, next in downside 6195-6185. EMAMILTD (510) - Support 495 and trade above 510 going to attack 568 in between resist at 533. HDFC (740) - In the last two days, already bottom formed at 707_697. now it ready to attack 828_838. in between resist at 794. PNB (1349) - Above 1325, going to TOP-OUT at 1425 in beween resist at 1393. 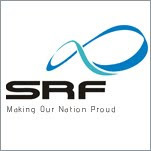 SRF (374) - As posted on 29 sep and 07 oct. it moved from 299 to 381 that to in 14 days. very good rally what next ? now it ready for a very big upmove ( targets will be posted within three days ) but before that expect minor correction. 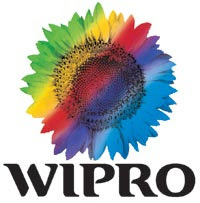 WIPRO (483) - Support 472 & 455 , going to attack 534 in between resist at 494. UBL (473) - If trade and close above 484, take it to 548 in between resist at 512.